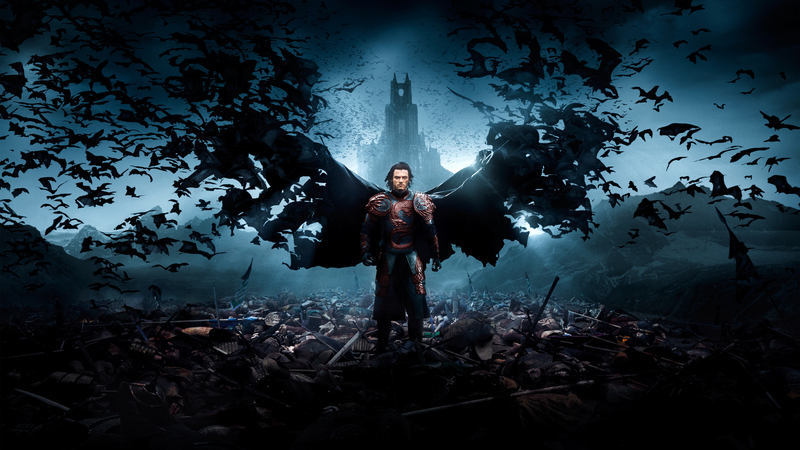 DRACULA UNTOLD has the legendary Count replenish his corpuscles, just as moviemakers periodically bloodsuck whatever they can drain from his coffin to their coffers. Doubtless this 2014 bite will not be the last such transfusion. It just feels like it, as Bram Stoker’s vampire vision leaves his neatly tailored suits and cultivated manners behind for history’s Vlad the Impaler, Romania’s score-racking Turk vanquisher of the 1500s. Would that by any chance be a belfry back there?